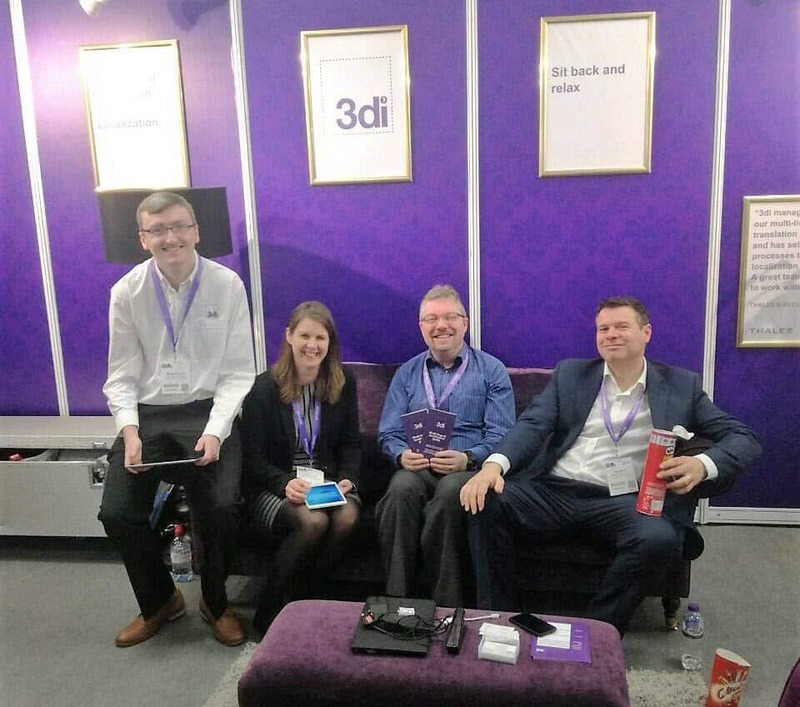 By now, 3di has become a regular fixture at the Learning Technologies exhibition, so on the 13th and 14th of February 2019… we’re coming back! We’re excited to see the conference move to ExCeL London. 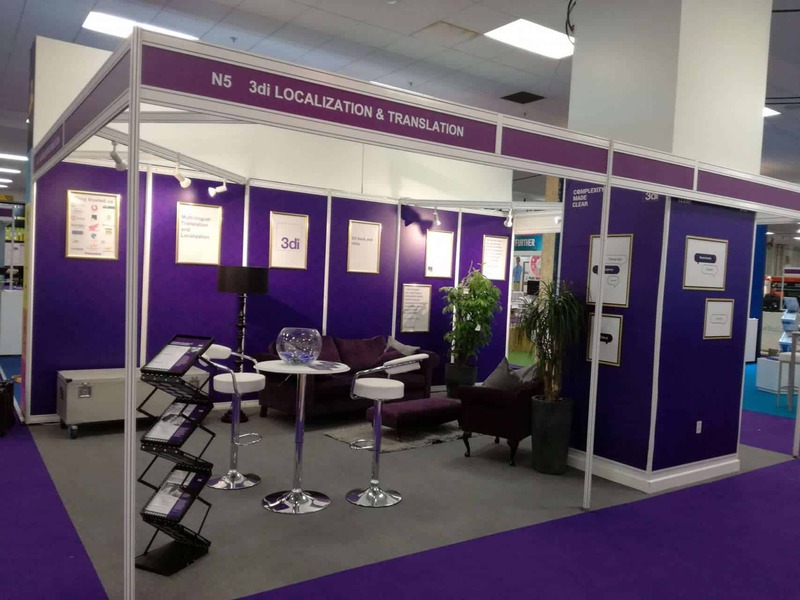 The venue is larger than before but it shouldn’t keep you from finding the 3di gang at stand L40, where we’ll be giving away our guide with top tips on creating and localizing your content. Paul Ballard will be delivering a talk on ‘e-Learning Localization: advice and considerations for global audiences’. For those interested, we’re also offering a 30-minute one-to-one with Paul or one of our Localization Consultants during the event. Click on the link to book a slot on the 13th or 14th of February. Creating learning and development materials for your global audience can be a headache. Not only do you need to translate complex content that your teams and customers can easily understand and enjoy all over the world, you also need to localize the different components and then make sure it works on all platforms and devices. You will learn how translation and localization allows you to effectively target customers in different markets. PDF refuses to die. Why is that? 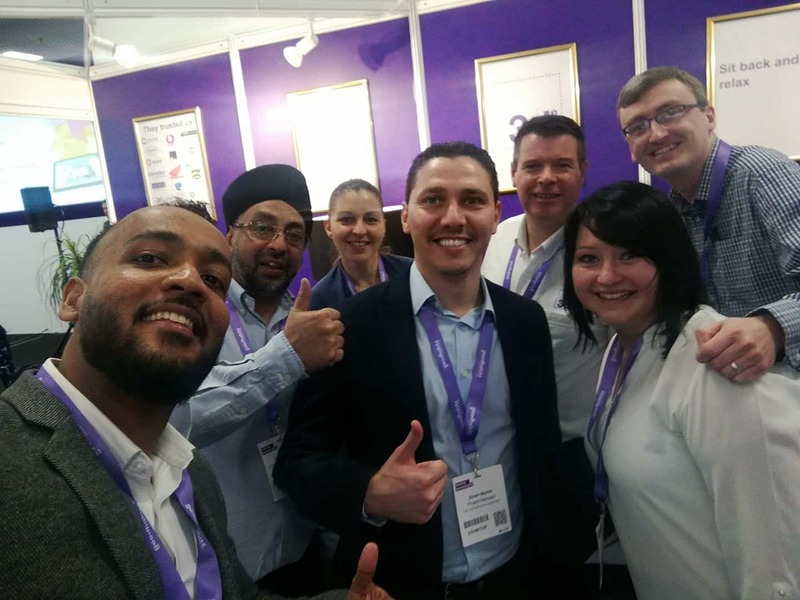 0 Comments on "The boys (and girls) are back in town: Learning Technologies 2019"